So you’ve had enough food, warmed up, you’ve applied the fire alarm rule. Then what? Time to move on to your supplementary exercises. This is obviously a huge topic. 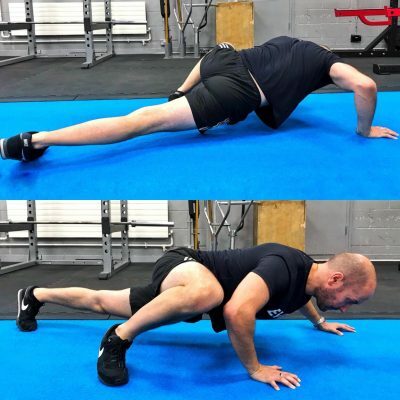 But typically you’re going to want anywhere from four to six more exercises after your first big, multi joint movement. 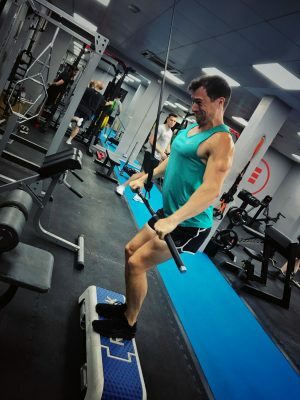 These will be for 3-4 sets of 8-15 reps. As a general rule, balance your movements across the week, so if you do one pushing exercise, match it with a pulling exercise. If you do a quad dominant exercise like a squat or lunge, match it with a hamstring dominant exercise like an RDL or leg curl. Finish your session with 10-15 minutes of something that improves your overall fitness and athleticism. This might be body weight circuits, sled sprints, dumbbell complexes, the list is endless. This whole thing is supposed to about fitness after all, not just having epic pecs. You’ve got a short window after your workout get the right fuel in to make the most of your session. A protein shake is a good option purely for convenience, but a full balanced meal with a mix of animal protein and simple carbs is good too. Bottom line, get some high quality protein and carbs into you as soon as possible after your session. You thought that when you finished your workout it was all over. How adorable. No, the gym isn’t done with you yet. Sleep is where you regenerate, to come back stronger, fitter and better. That means you need to be in your bed eight hours before you need to get out of it. Don’t kid yourself. You are not The Rock. If you don’t recover properly your results will forever be mediocre.